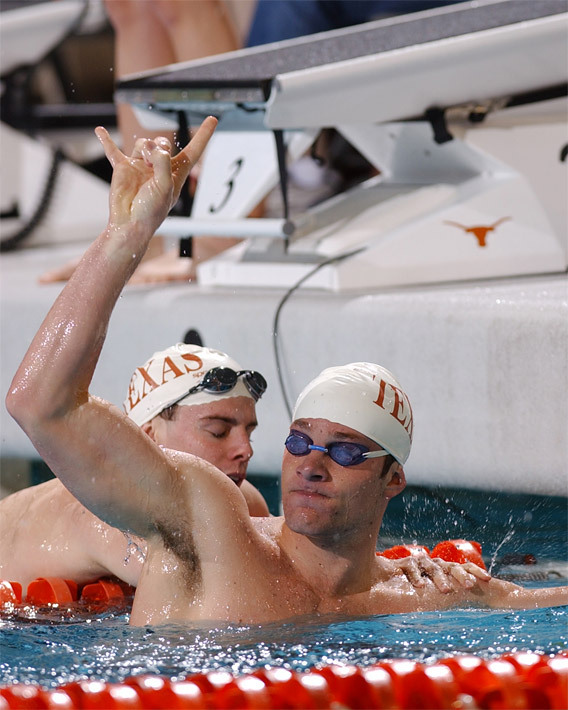 The TSC is home to UT Swimming and Diving practices and meets. 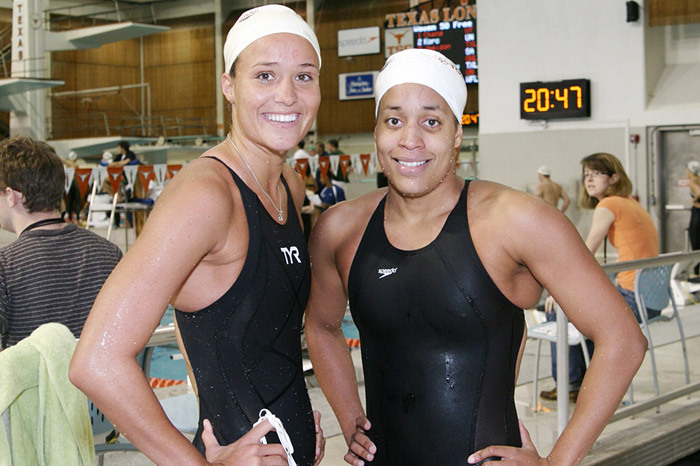 Longhorn Aquatics is a competition-oriented membership program for swimmers and divers ages eight and up. About 700 participants train regularly on their path to competitive goals including USA Swimming and USA Diving Nationals, U.S. Masters Nationals, Age Group Nationals, Texas Age Group Swimming Championships (TAGS), Olympic Trials and the Olympic Games. The university’s Department of Kinesiology and Health Education offers many programs at the TSC including introduction to swimming, springboard and platform diving, water polo, SCUBA, stand up paddle boarding and small craft safety. In addition, the department offers a specialization in aquatics to prepare Kinesiology Majors with the knowledge and skills required for certification in their chosen field of study. The Kinesiology academic aquatic safety training program is the largest in the country and certifies candidates in Water Safety Instructor, Lifeguarding and Lifeguard Instructor, CPR/AED and Instructor, Safety Training for Swim Coaches and Instructor and other ARC Aquatic certifications. The Lee and Joe Jamail Texas Swimming Center is home the Texas Swimming and Diving Hall of Fame. It is located in the north hallway of the second floor, featuring State of Texas aquatics exhibits and tributes to some of Texas’ best swimmers and divers. The Department of Kinesiology and Health Education offers Water Safety Instructor (WSI) and Lifeguarding classes throughout the year. Contact Kinesiology and Health Education for schedules and sign-up information.